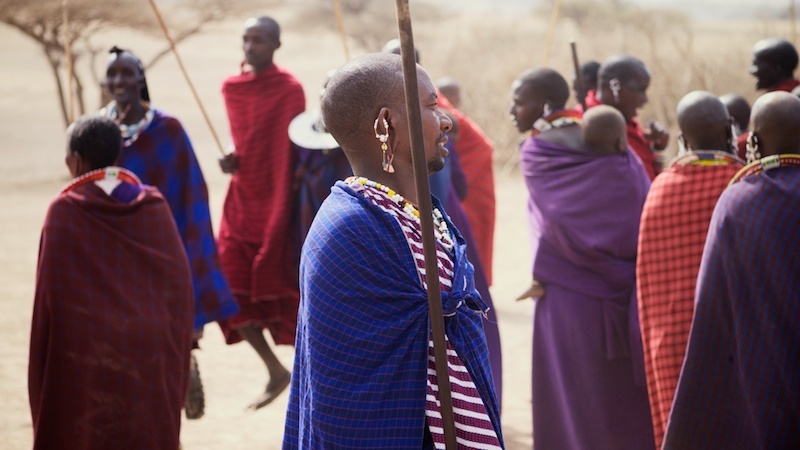 One of the most interesting experiences I had in Tanzania was visiting a Maasai village in Ngorongoro Conservation Area. The way these people live is just so completely different from our own standards. One of the villagers told us they barely eat and drink (!) during the day. Well, that's quite an achievement if you consider the warm climate - I would probably collapse within a day without having water. 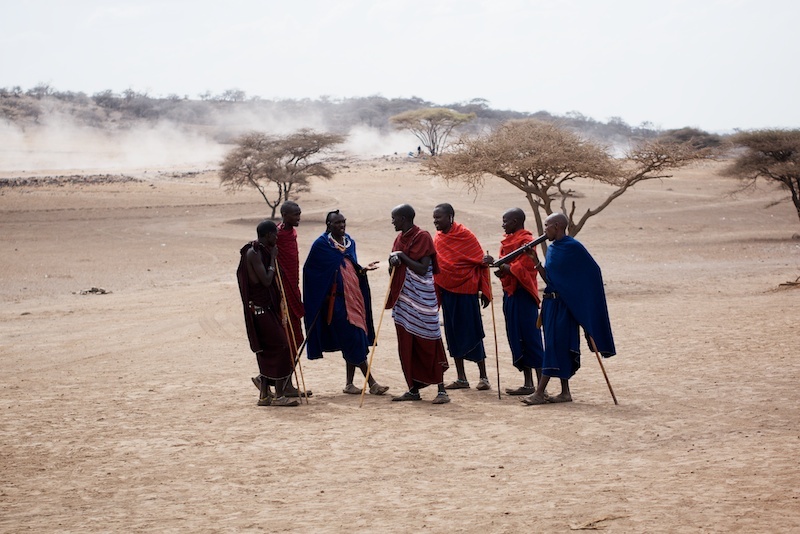 Something which also completely surprised me was the fact that it's accepted for men in the village to share their women mutually, or like one of the Maasai guys expressed: "We're one big family". Have you ever had a similar experience while travelling abroad? 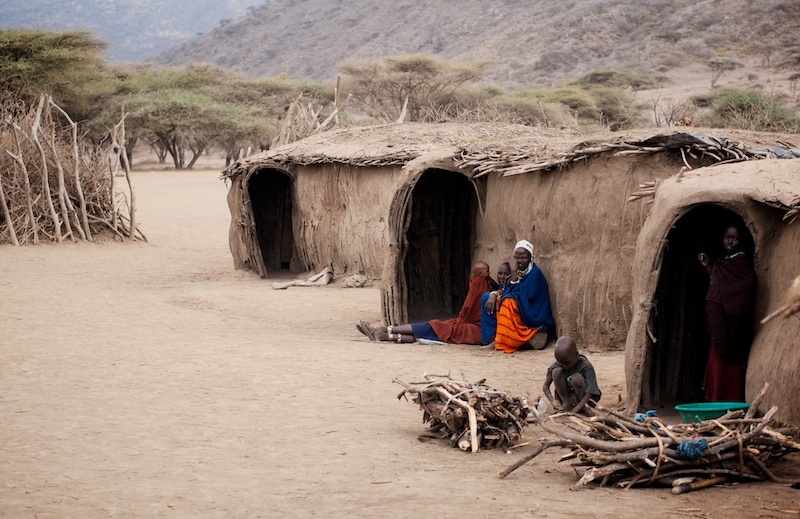 Wauw, mooie foto's en wat bijzonder dat je bij de Maasai bent geweest. Echt indrukwekkend, dat vergeet je nooit meer! Mooie stoffen hebben ze aan! Wat gaaf dat je dit hebt mogen meemaken en zien. Lijkt me heel indrukwekkend! Mooie foto's heb je ook gemaakt! Super tof dat je dit kon meemaken. Stunning and perfect photos! Wow, this is such a big change from photos of peonies and the Eiffle tower, this is life! How great you got to experience this and meet these people.